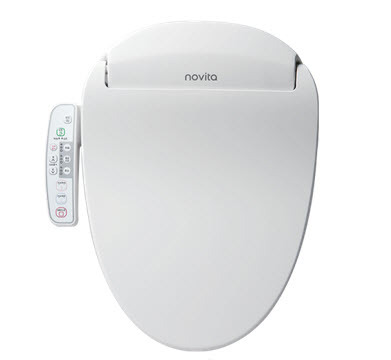 Novita - A Kohler Company, was established in 2012 when Novita, the leading manufacturer of electronic bidet products in South Korea, merged with Kohler, Co., the premier plumbing manufacturer in the US. Since that time, Novita has continued to develop and deliver quality cleansing seats and sanitary bathroom products using the latest technology and innovations. It’s easy to take your toilet for granted. But we think toilets play an important role in your bathroom. We believe a better toilet provides a better clean, a cleaner kind of clean. These cleansing seats feature next-generation technology. 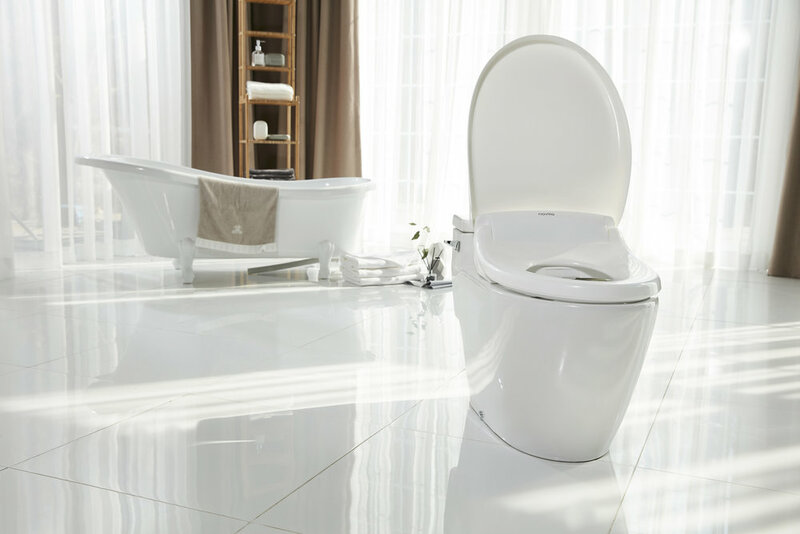 So when you are considering creating the perfect bathroom, consider a toilet that can live up to those expectations, with products that are designed to create a relaxing and comfortable toilet experience. So cleansing, so comforting, you’ll wonder how you lived without one. Sleek and smart, a cleansing seat will elevate your daily routine. It’s an instant upgrade to any toilet with customizable amenities you might experience at a spa or in a luxury hotel, including warm-water cleansing, heated seat, nightlight and much more. 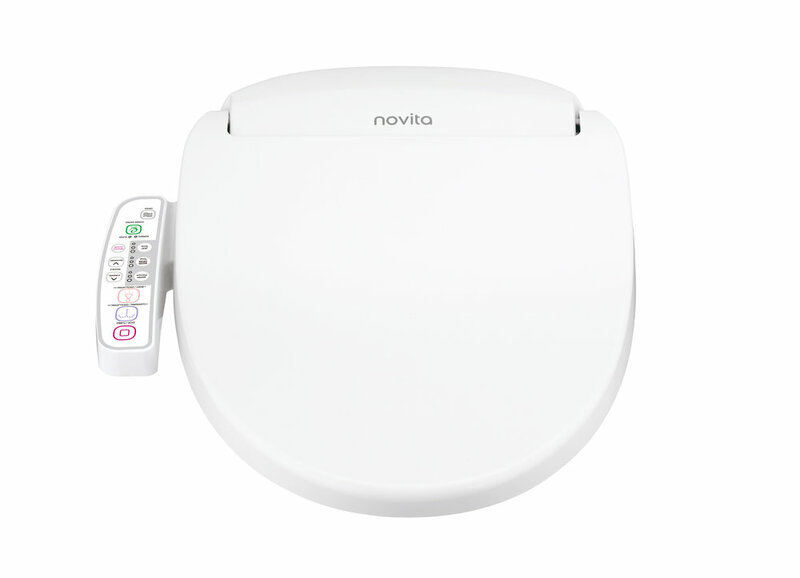 Novita Cleansing Seats are designed to fit most toilets.